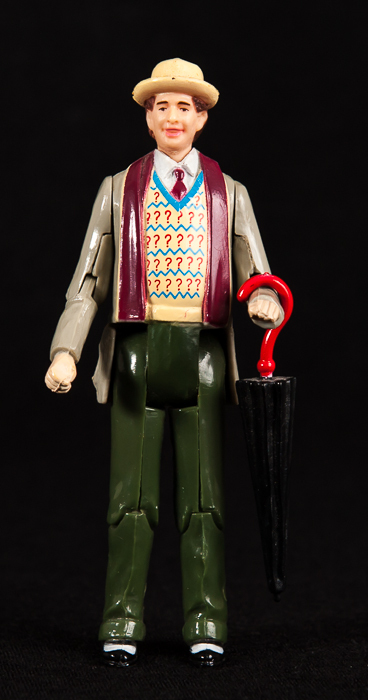 This is the Dapol Doctor Who figure of the 7th Doctor Sylvester Mccoy. At some point the arm has been glued which can bee seen in the photo, otherwise this is in very good condition. 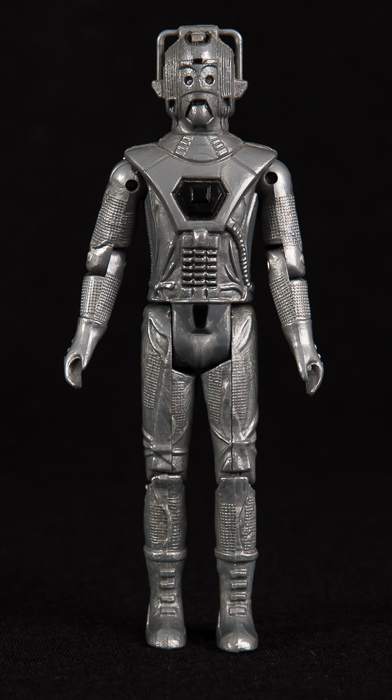 This is the Dapol Doctor Who figure of a Cyberman. 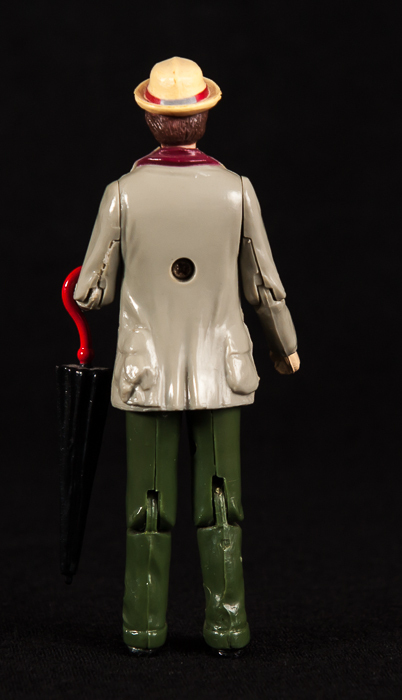 The arms are a little loose otherwise this is in great condition.